LBA Ware(TM), provider of the leading automated compensation and sales performance management platform for mortgage lenders, today announced that it has been named to HousingWire’s 2019 TECH100(TM) list of the housing industry’s most impactful technologies. This marks the fifth consecutive year LBA Ware has been named to the list. MACON, Ga. /Mortgage and Finance News/ — LBA Ware(TM), provider of the leading automated compensation and sales performance management platform for mortgage lenders, today announced that it has been named to HousingWire’s 2019 TECH100(TM) list of the housing industry’s most impactful technologies. 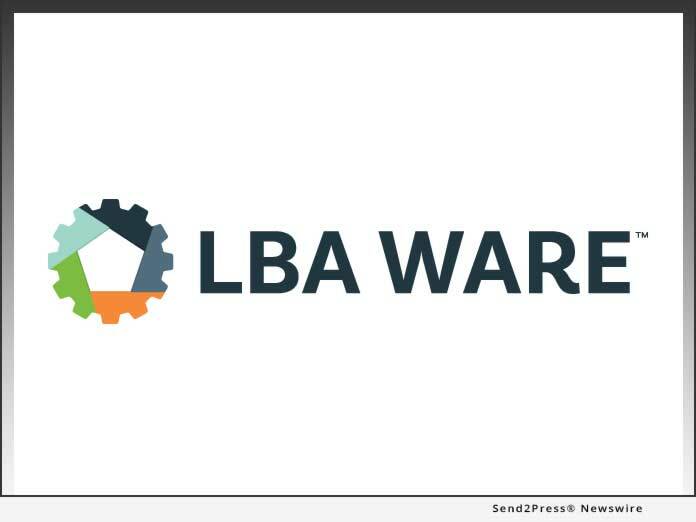 This marks the fifth consecutive year LBA Ware has been named to the list.